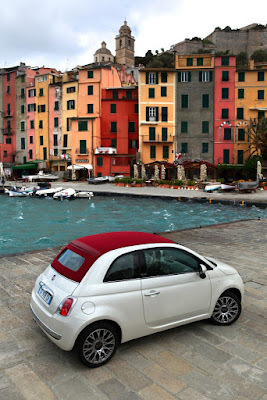 The new Fiat 500 was launched in unforgettable style on 4 July 2007. Since then, the second generation of the model that has symbolized the history of Italian cars has quickly conquered everyone's hearts. 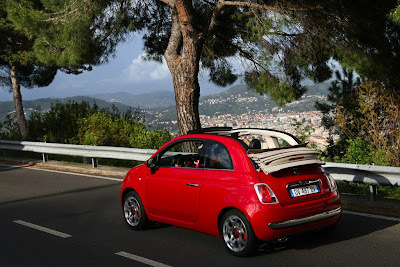 On July 4, alongside the launch of the Fiat 500C, the model will mark its second birthday with a series of events, running until July 7, which will involve the major European cities and five customized Fiat locations up and down Italy. In Italy, the celebrations get under way tomorrow through a unique initiative in partnership with Rai. 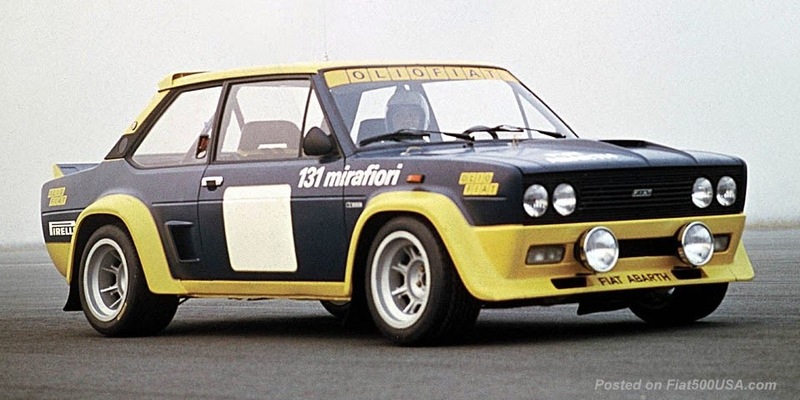 The Rai Uno, Rai Due and Rai Tre channels will simultaneously and frequently broadcast a special collection of short films, old clips and sketches dedicated to the Fiat 500. The television event will end during prime time on Rai Uno with a special edition of "Porta a Porta", entitled "50 years of a winning Italy". 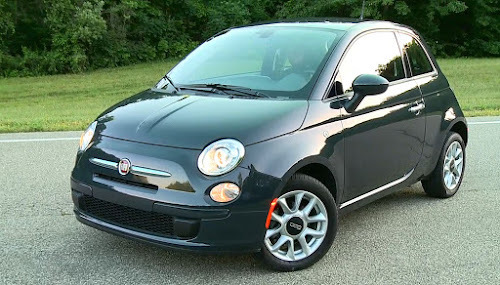 The show will cover half a century of Italian style, of which the Fiat 500 is certainly among the most loved and established symbols in the world. Hosted by Bruno Vespa and Milly Carlucci, and broadcasting live from Rome, L'Aquila and Turin, this one-off programme will have one unique feature: the guests will not come on stage through the shows famous door, but will instead arrive at the studio in a Fiat 500. Among the many prestigious guests representing Italian creativity will be Luca Cordero di Montezemolo and John Elkann, chairman and vice-chairman respectively of the Fiat Group, while the CEO of Fiat Automobiles, Lorenzo Sistino, will discuss via a live link to the Lingotto rooftop test track in Turin the journey from the glorious history of the Fiat 500 to the arrival of the new 500C. Also tomorrow, in Naples, the Voga Club will unveil the Fiat Open Lounge, which will host the brand new 500C throughout the long Neapolitan summer. 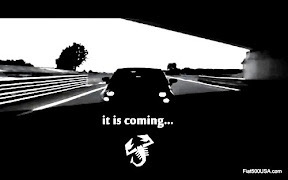 The Lounge will open just in time to toast the second birthday of the new Fiat 500 at the stroke of midnight. 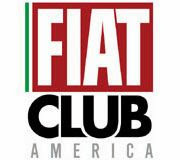 In Rome's Sofia, a new nightclub located near the Foro Italico sports complex, the Fiat 500 will be celebrated in the new Fiat Open Lounge on the night of July 3. In addition, from Saturday 4 July, the 500C will be a permanent guest at the club and sponsor all the events scheduled at the striking location throughout the summer. On July 4 at Milan's modern and trendy Fiat Open Lounge, there will be an exclusive party in the presence of the 500C allowing revellers to celebrate by dancing to renowned DJs from the Italian club scene. 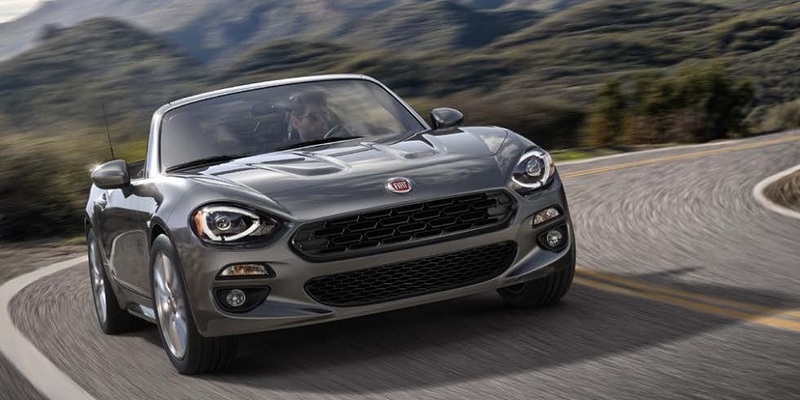 Also, on the evening of July 4 the Fiat Playa at Punta Marana, in Sardinia, will host the Oscar del Calcio football awards in the presence of some of the sport's leading lights. 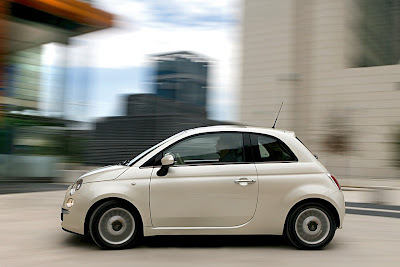 During the reception for this event, the guests will celebrate the second birthday of the new Fiat 500 (as well as the new 500C) by cutting a special cake. Finally, on July 5 at the Fiat Chalet in Madonna di Campiglio, one of the most stylish and well-kept ski resorts in north-east Italy, there will be an exclusive party for 500 guests. 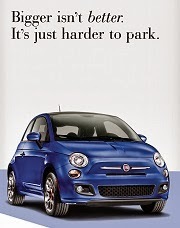 Obviously, the 500C will be among their number. The party for the 500 will also take place in Paris, where from July 2-7 a 17-meters-long, 6-meter-tall model of the car can be seen at La Défense, one of the most enchanting and modern parts of the French capital. Inside this huge 500, whose interior has been built to scale, you can admire a dramatic starry sky created by clever special effects; on the outside, a huge lawn will welcome the new 500Cs that will themselves become part of the show with events such as the "Smile & Win" competition, with the prize of a fabulous weekend in a 500C for the best smile captured on board the new car. The events in Paris will be the first of three stages that will also take the huge” 500one” to London at the end of August and Berlin at the end of September. 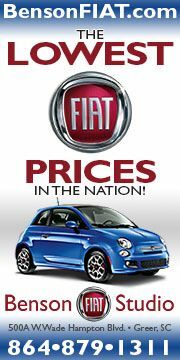 Fiat raises $1.78 billion in 5 day bond sale.